Onedealer - The innovative Automotive Retail Solution / Article / What could be behind Apple’s automotive plans? What could be behind Apple’s automotive plans? If there’s one company that knows how to disrupt long-established industries, it’s Apple. The iPhone redefined the mobile-phone market, the iPad made tablets mainstream consumer devices and if we head back further, the Apple Mac was arguably one of the first truly approachable computing platforms. In 2014, the Cupertino company began working on something called ‘Project Titan’ and thrust around one-thousand employees into what was commonly believed to be some form of next generation vehicle project housed within a secret location near their headquarters. 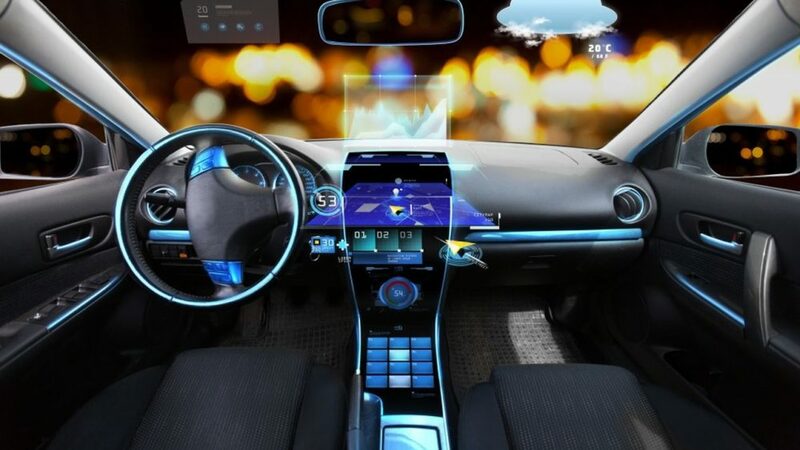 Since then, the project has remained very much a mystery, with speculation over its focus ranging from self-driving cars to some form of generic technology aimed at providing the technical underpinnings for future vehicles from established manufacturers. Many believe Project Titan to be centered around some form of automobile that relies on electric power, as opposed to the traditional internal combustion engine. Such a vehicle would compete with the established Tesla and efforts from stalwarts of the industry including BMW and Mercedes. Apple’s take on an electric car would therefore have to be truly revolutionary and rely on battery technology yet to be seen. However, Apple has never made a vehicle of any kind, and while they certainly know their stuff when it comes to consumer electronics, creating a car from scratch will rely on a huge injection of experience in that field. Could the iPhone maker really attract people of that caliber to work on a completely untested idea? It’s largely accepted that the future of automotive technology lies in autonomy. One day, rather than owning a car, we’ll be able to simply ‘call’ one and watch as it arrives, driverless at our home or office, ready to transport us to our intended destination. This prospect of future car tech will no doubt get a company like Apple very excited indeed, and would play to their strengths in developing new technology that is both approachable and genuinely beneficial for the user. However, most experts believe that we’re still some way off a fully-autonomous future for transport, and with Apple’s history of only jumping into the ring once others have got it wrong, it’s unlikely that they’ll be planning anything in this realm any time soon. Apple’s CarPlay technology can now be found embedded within a number of leading manufacturers’ cars. It replaces tired in-car entertainment systems with a user interface that looks, feels and operates almost identically to the iOS operating system that powers iPhones and iPads. Could this be Apple’s first tick on the box for a much bigger project? 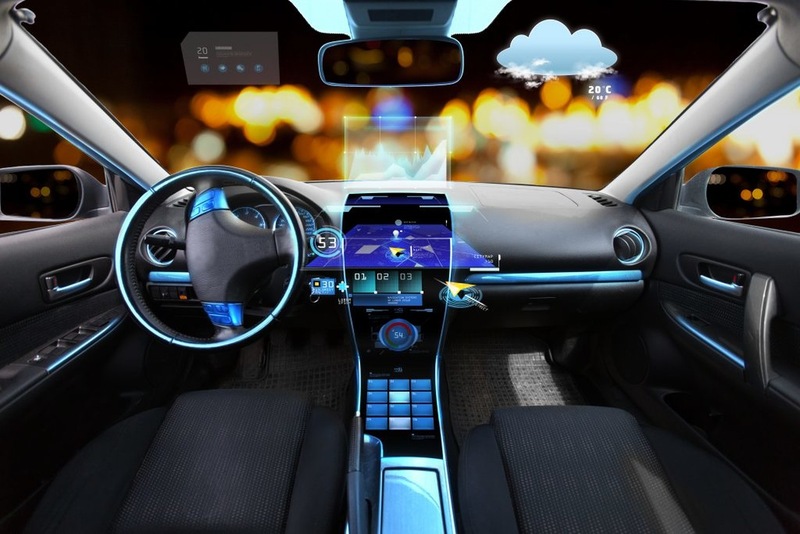 What if, rather than developing a car, they’re actually working on underlying autonomous driving technology that can be implemented by any manufacturer? The car industry is notoriously difficult to get into, and with Apple possessing zero experience building vehicles, focusing instead on the underpinning technology would most likely be far more attractive. By leaving the mechanics to those who know what they’re doing, Apple could instead lend their highly experienced hands to the bits and bytes that will make autonomous vehicles safe and user-friendly. Project Titan has reportedly been plagued with scope changes and departing personnel, but Apple is still clearly throwing an awful lot of weight behind what could be one of the most important developments in the automotive industry. With a rumored release date of 2020 for the outcome of the project, we’ll be keeping a very close eye on this one.